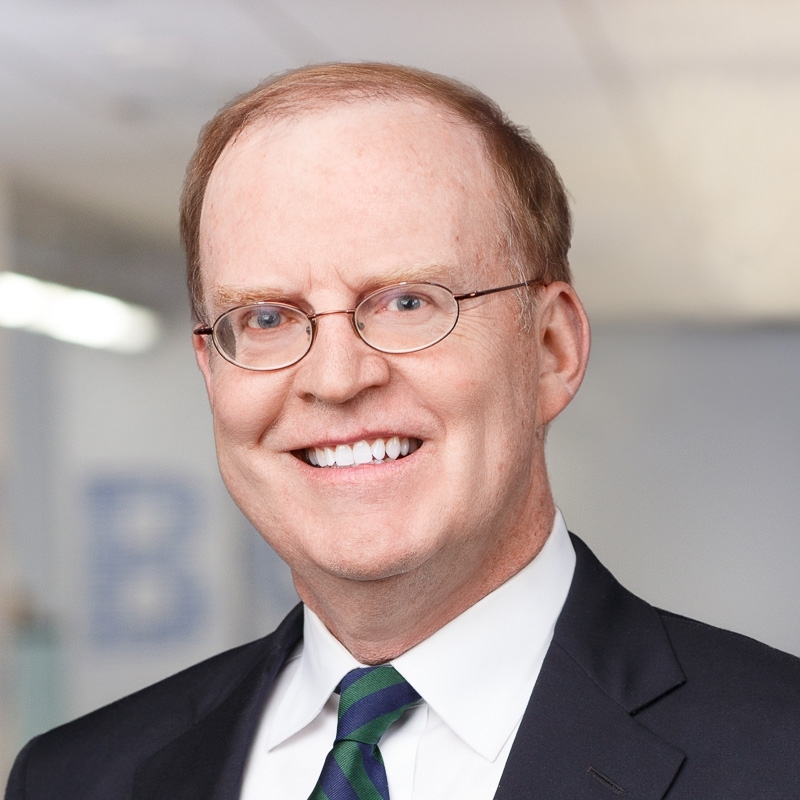 Matt Moran is Global Head of Benchmark Index Advancement at Cboe, where he is responsible for many of the exchange's educational efforts for pension funds, mutual funds, and other institutional investors. Previously, he was trust counsel at Harris Bank and vice president at Chicago Mercantile Exchange. He is an associate editor of two Institutional Investor publications - The Journal of Trading and The Journal of Index Investing. Mr. Moran holds JD and MBA degrees from the University of Illinois.